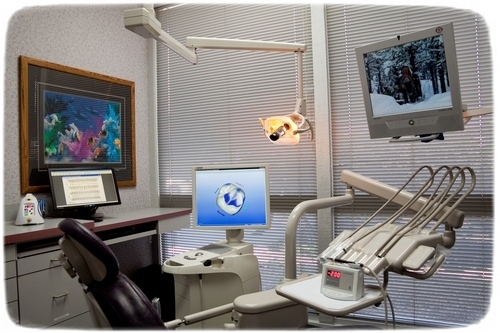 procedures and services we regularly provide to our patients – with a gentle touch, and beautiful results. Your smile is always our first priority. If you would like to learn more about any dental procedure or would like more information about your dental health, click on the link below.